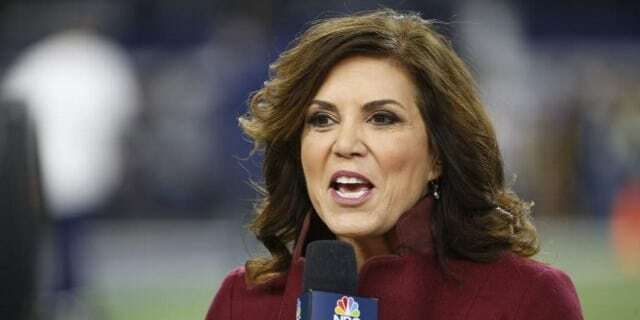 1 Who is Michele Tafoya? 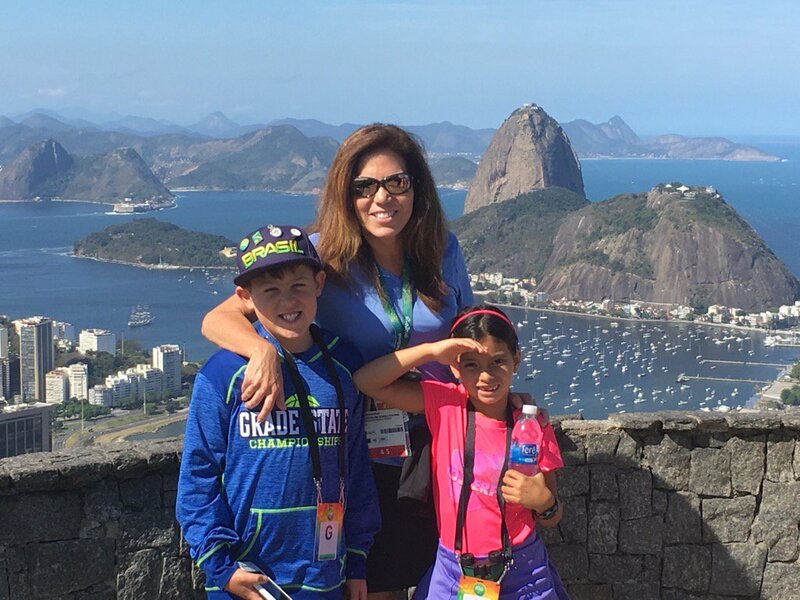 Michele Tafoya was born on 17 December 1964, in Manhattan Beach, California USA, and is a sportscaster, best known for serving as a reporter for NBC Sports since joining the network in 2011. She is the sideline reporter for shows such as “NBA on NBC” and “NBC Sunday Night Football”. 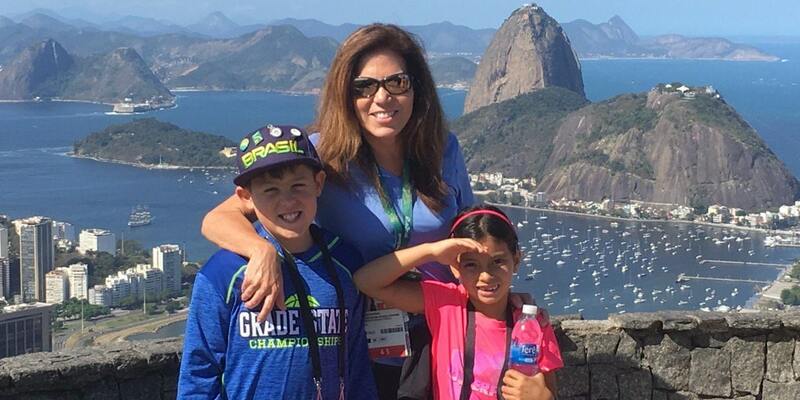 How rich is Michele Tafoya? As of late-2018, sources inform us of a net worth that is over $2 million, earned through a successful career in sports broadcasting. She’s also worked for other major networks during her career and as she continues her endeavors, it is expected that her wealth will also continue to increase. There is very little information about Michele’s childhood, but it is known that she later enrolled into the University of California, Berkeley, completing a degree in mass communications in 1988. Afterwards, she continued her studies at the University of Southern California, where she obtained her master’s degree in business administration three years later. After completing her education, she started working as a reporter and host for the Minneapolis- based radio station KFAN-AM, for which she covered the University of Minnesota women’s and the Minnesota Vikings game broadcasts. Afterwards, she served with the Charlotte-based station WAQS-AM under the name Mickey Conley, actually the first female analyst to call UNC-Charlotte men’s basketball games. After her run with that station, she then started working on television as a part of the Midwest Sports Channel, as the sideline reporter and host for the National Basketball Association (NBA) team, the Minnesota Timberwolves. She also did play-by-play commentary of the women’s Big Ten volleyball and basketball games. After spending three years as a reporter and anchor for the Minneapolis-based television station WCCO-TV, Tafoya joined the major network CBS Sports in 1994 as a reporter, as the host and reporter for the sports anthology show entitled “CBS Sports Spectacular”, while also covering college basketball, reporting on college football games, and making her on-air debut covering the 1994 US Open Tennis Championships. Two years after joining the network, she became the first woman to call television play-by-play for an NCAA tournament game, and was honored with a Gracie Award for “Outstanding Achievement by an Individual On-Air TV Personality. She also covered National Football League (NFL) and college football games, including the 1998 National Championship Orange Bowl. During the 1998 Nagano Olympics, she was a late night co-host of the network alongside Al Trautwig. Aside from these, she hosted the CBS NCAA Tournament selection show, the US Open Tennis Championships, and the Goodwill Games. She stayed for five years with CBS before leaving the network in 2000 to join the networks ESPN and ABC Sports, which saw her gain more on-air roles. With ESPN, Michele was a sideline reporter for “ESPN Monday Night Football”, starting with the 2006 season, and was also a co-host of the ESPN radio show, “The Mike Tirico Show”. She covered Super Bowl games with ABC, and was then loaned to NBC Sports to report on Rhythmic Gymnastics during the 2000 Sydney Olympics. She then covered NBA games on both networks, but announced in 2008 that she would be resigning as NBA sideline reporter, but continued working on NCAA coverage as well as reporting on the NFL before eventually deciding to leave the networks to join NBC Sports. While with NBC, she announced the evening drive-time radio talk show for station WCCO-AM for three years, and with NBC, she became a sideline reporter for “NBC Sunday Night Football” replacing Andrea Kremer in the role. She also joined KQRS-FM radio’s “The KQ Morning Show” in 2016, co-hosting with radio personality Tom Barnard. Eventually, Michele was also assigned to work as a sideline reporter for “NBA on NBC”. It's Michael Micheal phelps first swim of the games… And Katie Ledecky will break a WR I the 400 free. I know. I'm really going out on a limb. For her personal life, it is known that Tafoya has been married to Mark Vandersall since 2000, and they have two children together – the family resides in Edina, Minnesota. She mentioned that she has been struggling with an eating disorder since she was young. She is a pro-choice conservative with libertarian leanings. She was involved in controversy once in her career, as she poured beer over two fans while covering a University of Minnesota versus University of Michigan game. She later admitted that she had lost her composure, and issued a public apology for the incident. Similar to numerous sports broadcast personalities, she is highly active online through social media websites, having accounts on both Twitter and Facebook.